For the Meizu Zero, Meizu stripped everything back to create the world’s most enclosed smartphone, with almost no holes or ports on the body. An unusual concept, Meizu put the phone up for pre-order through the Indiegogo crowdfunding platform; but this approach did not go to plan. Here’s what you need to know about the unusual Meizu Zero. 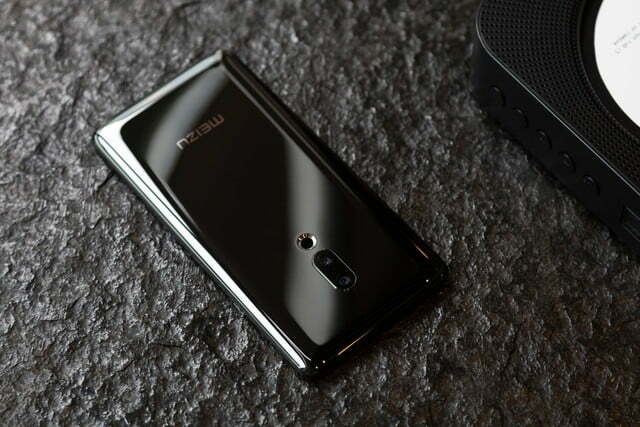 The Meizu Zero’s crowdfunding campaign closed in early March, after amassing only 45 percent of its $100,000 goal. Meizu CEO Jack Wong tried to clarify the firm’s intentions through a forum post, saying the device was a development project by the R&D department and never intended for mass production. He added the crowdfunding campaign was organized by Meizu’s marketing department. 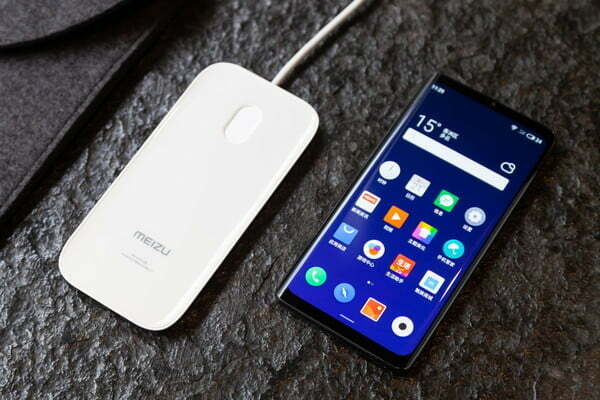 The Meizu Zero launched as an Indiegogo campaign, with a very small amount of models available; but failed to reach its target and closed in early March. The Exclusive Engineer Unit cost $1,300 and 100 were available. A single Exclusive Pioneering Unit was also listed at an incredible $3,000. There is no indication any of the devices were shipped, and no word from Meizu if it intends to continue with the Zero concept. 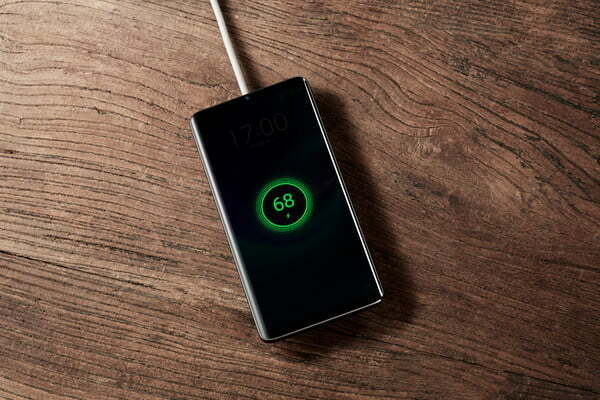 On first sight, it didn’t look too different from the usual breed of modern smartphones. A ceramic unibody gave it a certain unique flair and polish in a world of glass builds; but a bezel-less design akin to the Samsung Galaxy S9 and a vertically stacked, centrally located dual-lens camera made it look like a whole host of other devices. Look a little closer and you could see the differences. There was no SIM tray at all — instead, the phone used eSIM technology. 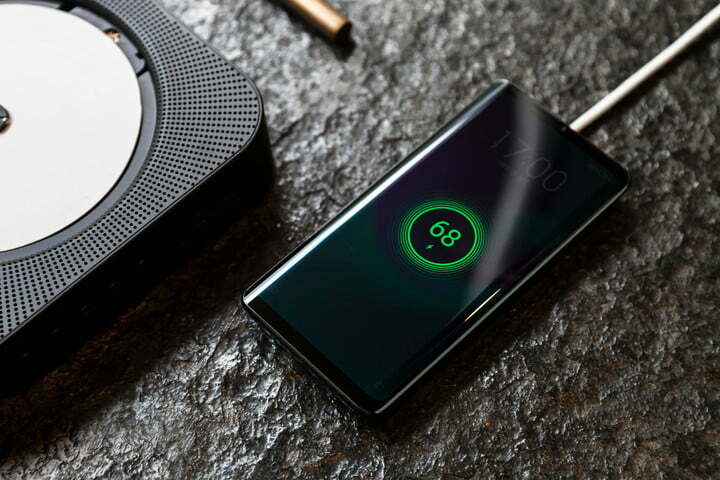 There was no headphone jack, and no charging port either, so the Meizu Zero was entirely dependent on 18W wireless charging to get its juice. Physical buttons? Nah, they’re too hole-y; they were excised in favor of Meizu’s “Virtual Side Buttons.” These used a haptic feedback engine to emulate the feel of a real button-press. We’d seen similar tech on the HTC U12 Plus. 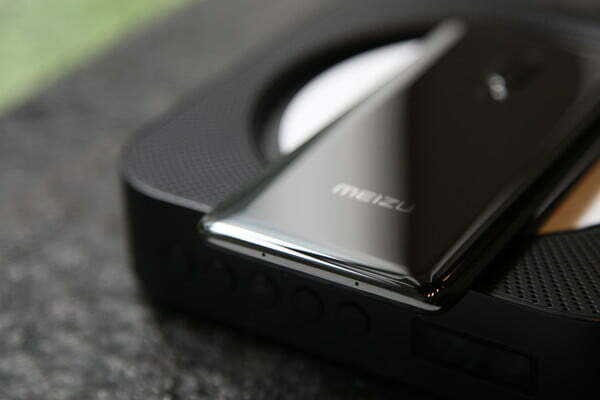 Meizu even replaced the speakers, turning the 5.99-inch AMOLED display into a speaker. The screen also contained the fingerprint sensor too. That said, the phone wasn’t completely hole-free. Check the bottom and you’d see two small microphone holes hidden there, with these humble holes probably being the only thing Meizu couldn’t easily replace. 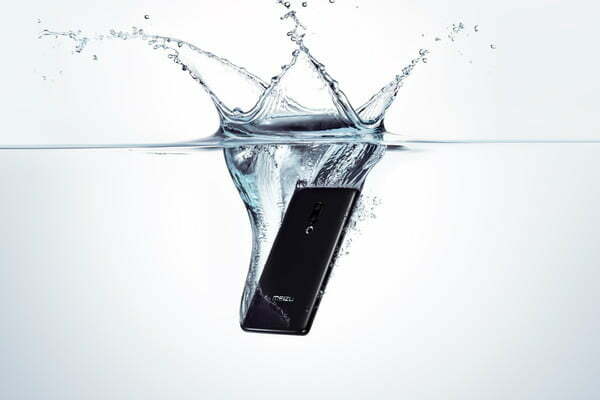 The Zero was built around 2018’s Snapdragon 845, and — thanks to being almost completely sealed off –had an IP68 rating for water resistance. 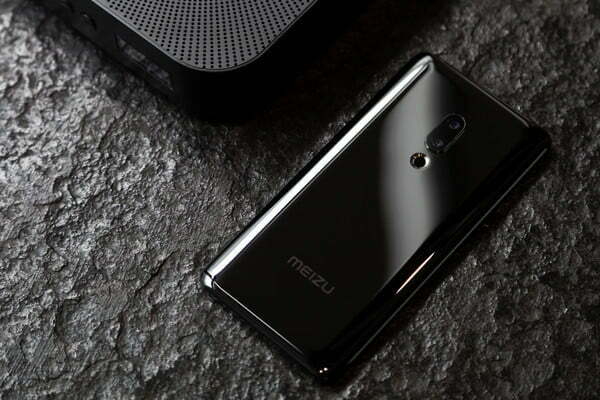 Updated on March 6, 2019: The Meizu Zero’s Indiegogo campaign has failed.